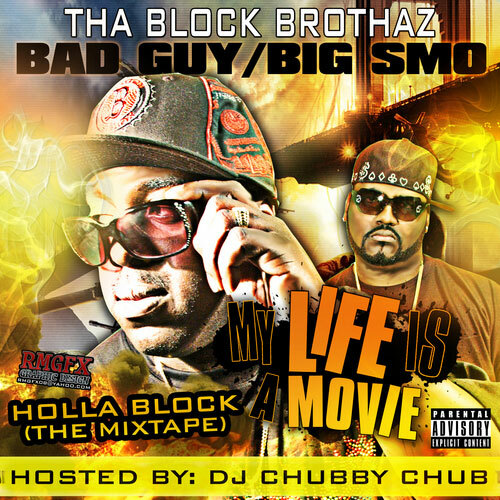 Mass Hip Hop: Mixtape: Tha Block Brothaz "My Life Is A Movie"
Here's the latest mixtape from Tha Block Brothaz, Bad Guy and Big SMO, reppin Cambridge. For updates on Tha Block Brothaz follow them on Facebook and Twitter. Download My Life Is A Movie from DatPiff.